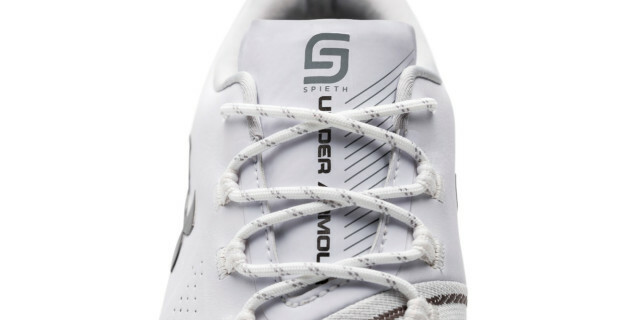 Under Armour's Spieth 3 is the latest addition of a series of golf shoes that have become hugely popular, with UA aiming to deliver greater innovation by developing a technologically advanced product that aims to help golfers build their game from the ground up. 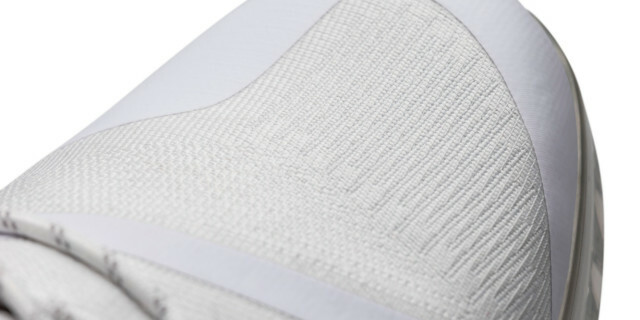 The Spieth 3 is the lightest weight Jordan Spieth golf shoe to date, while maintaining stability and structural support. Jordan worked with UA’s research team to determine three must-haves that could not be compromised in the construction of the Spieth 3. 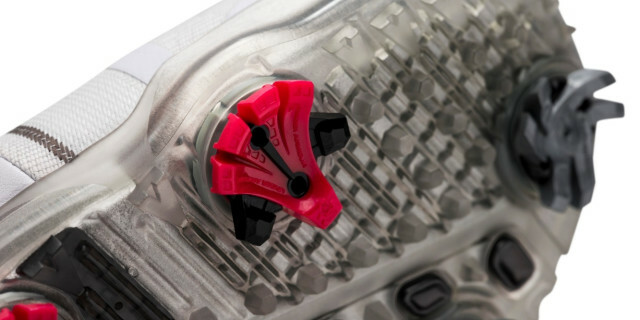 New evolved rotational resistance technology, UA Rotational Resistance Spike (RST 2.0), and Softspikes™? Silver Tornado, which create a lower profile and offer rotational traction with less putting green impact. UK pricing is SRP £170. EURO pricing is SRP €200.